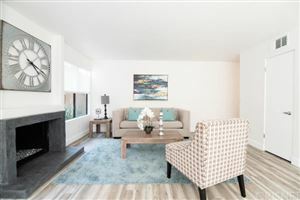 If you’re looking for new construction of the luxury variety and happen to fancy the Manhattan Beach tree section, you have plenty of options. 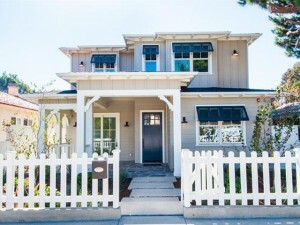 Currently there are 6 new homes on the market with a number still to come that are at various stages of completion. 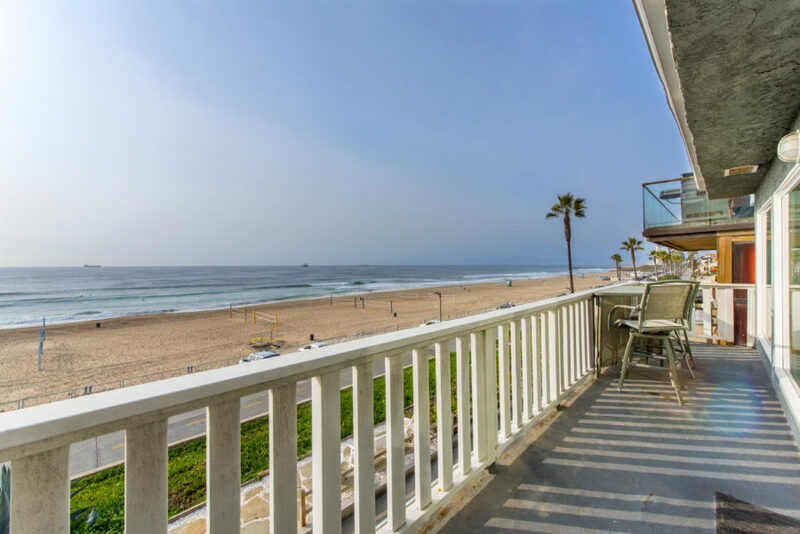 Prices range from just over $3.2M for a 3300 foot Spanish inspired 5 bedroom at 3113 Walnut, to $4.8M for the ocean view “West Indies” inspired offering at 716 12th Street. 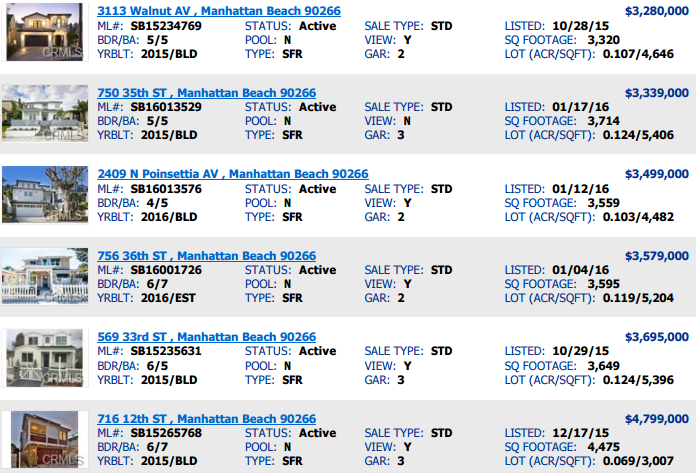 The bulk of the homes are priced in the lower to mid $3.0M mark with the 12th Street home being the exception. 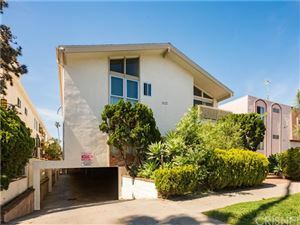 12th Street is priced higher due to the location closer to the beach, the larger lot, the ocean view and the fact that it enjoys almost 1000 feet more than the other homes. 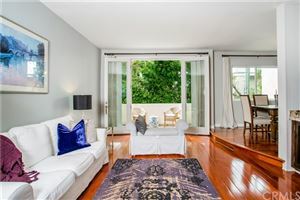 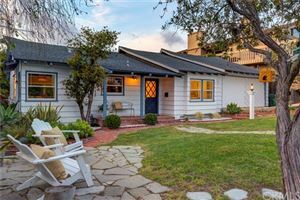 Click here to view all of the current Manhattan Beach tree section homes for sale.